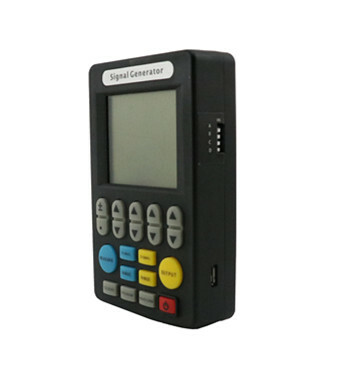 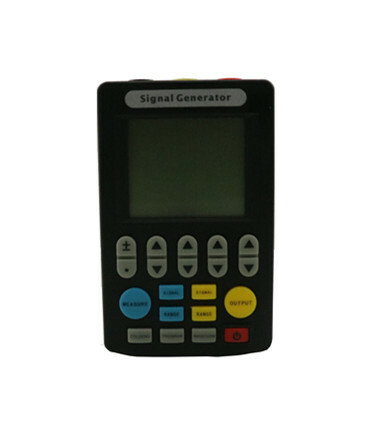 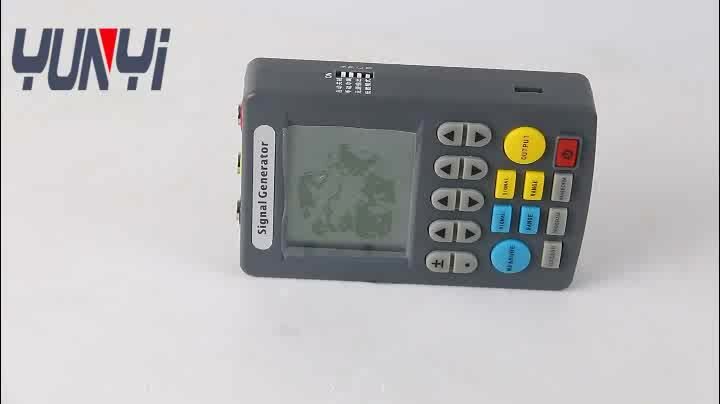 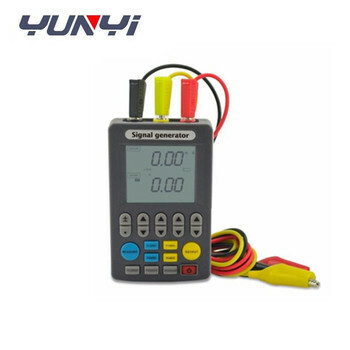 This signal generator can measure or output multiple signals including voltage, current, TC, with LCD screen, silicone keyboard, simple operation, longer standby time,highter accuracy,and programmable output. 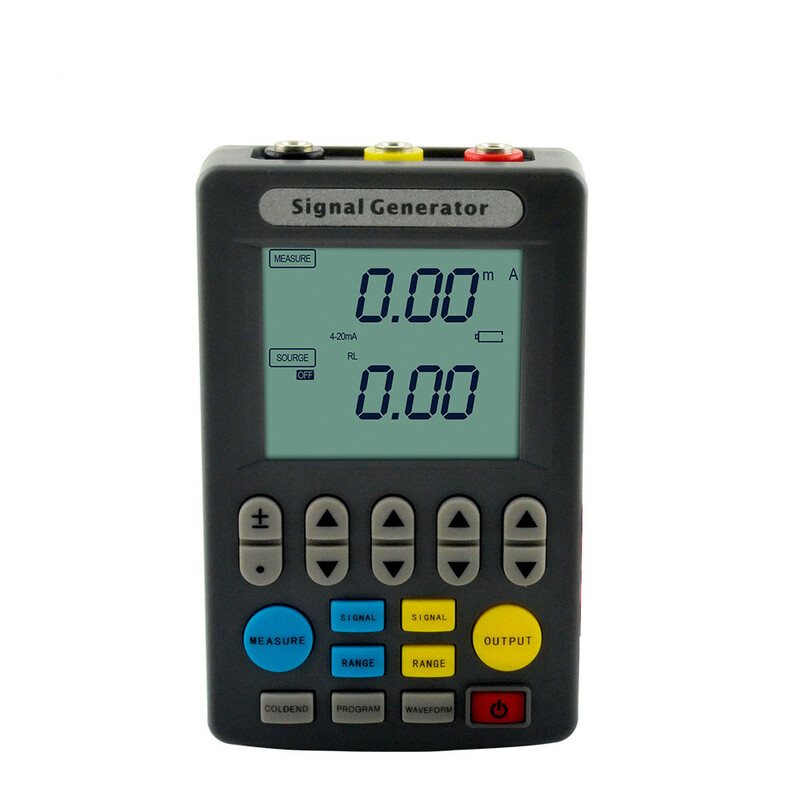 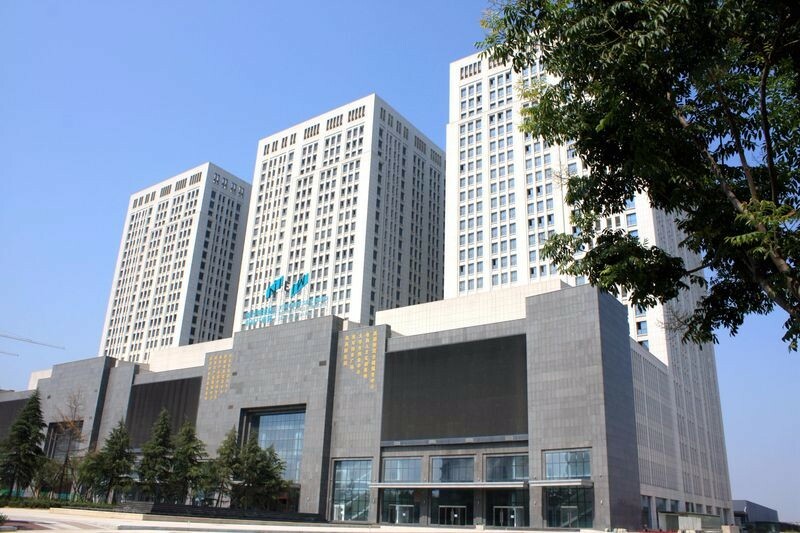 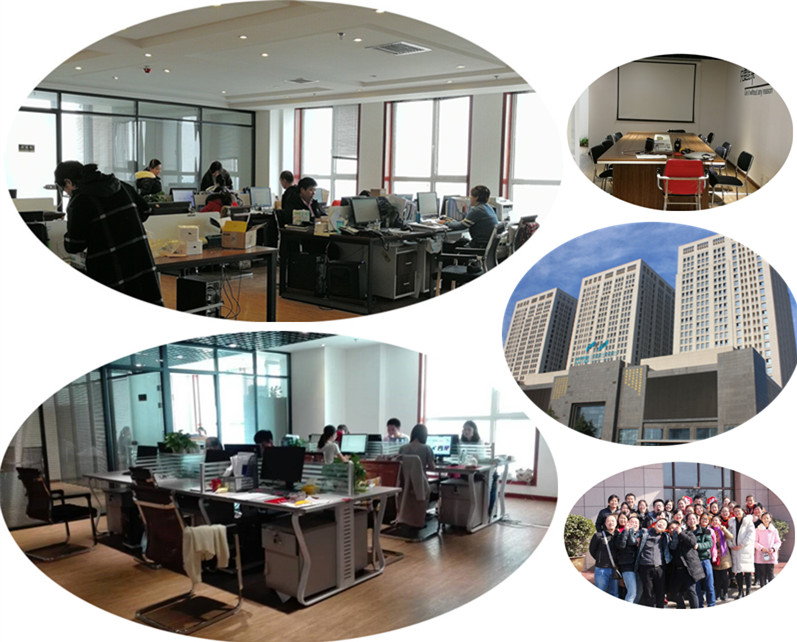 It's widely used in lab, industry local, PLC, process instrument, electric valve and many other area's debugging. 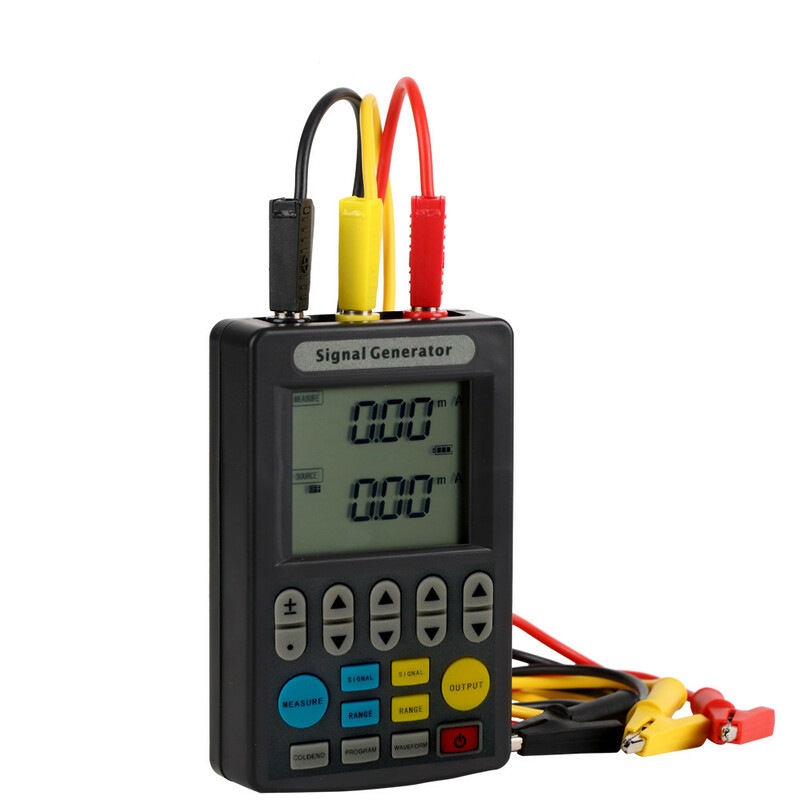 Active current 0-25mA.4-20mA, output and measurement.